Shopping season has begun! I’m amped up for the Black Friday & Cyber Monday beauty deals going on this year, and I fully intend to do most of my holiday shopping this weekend. I, for one, do tend to get pretty overwhelmed with all the promotions though! Everyone’s got something going on, I always feel like one of those extreme couponers when I’m trying to research if I’m getting the most bang for my buck. 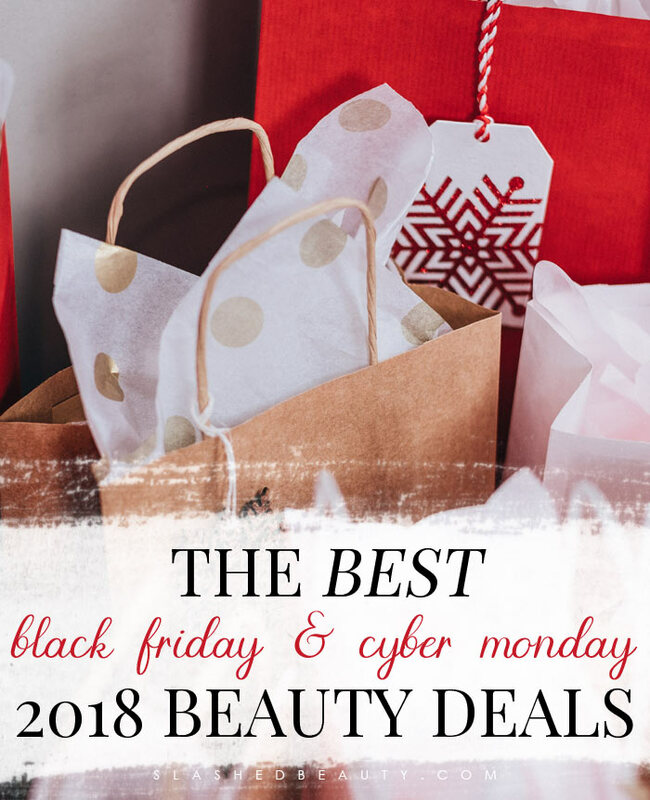 So in this post, I’m sharing what I consider to be some of the best 2018 Black Friday beauty sales and Cyber Monday shopping! Feel free to bookmark this page— I’ll update it as I discover even more great deals. Solar Spectrum 10-piece full-size face collection for only $49. A $183 value. While supplies last. Enjoy 25% off your purchase plus Free Standard Shipping on every order with promo code CYBER2018. Plus Receive a full-size bronzer & highlighter palette ($34 value) with $75 purchase. Take 25% off EVERYTHING, plus free shipping with code: BENEBINGE. 50% Off Sitewide + 20% Off Hundreds of Gifts Today Only + Free Shipping! 60% Off Everything PLUS Get Your Premium Monoi Sample and FREE Shipping on Every Order! First month free of personalized skin care, use link above. Enjoy 50% off on orders $30+ at e.l.f. Cosmetics. Enjoy 20% Off And Free Shipping On Any Order! Spend $85+ And Receive A Full-Size Bi-Facil Face. Use Code FRIENDS. Enjoy 20% Off And Free Shipping On Any Order! Spend $75+ To Choose Your Shade Of A Full-Size Click & Glow. Use Code FRIENDS. Enjoy 20% Off And Free Shipping On Any Order! Spend $75 And Choose Your 4 Piece Sample Set. Spend $125 And Choose Your 8 Piece Sample Set Plus A Makeup Pouch. Use Code FRIENDS. Pre-launch exclusive: Shop the exclusive new collection! 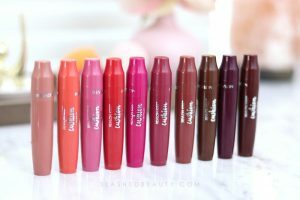 Eye-conic in Flamboyant and 5 shades of Le Marc Lip Crème. Spend $50 on Olay products at Target, and receive a $10 Target gift card on anything in future purchase. FREE 6-piece 80thAnniversary Collection gift set with $30+ purchase. 30% Off + Free Shipping Site-Wide! 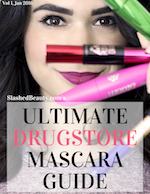 If you know of any other Black Friday beauty deals that aren’t on this page, share them below! This is such a great list, thanks for putting it together. So many deals!!! My no-buy is killing me!! !